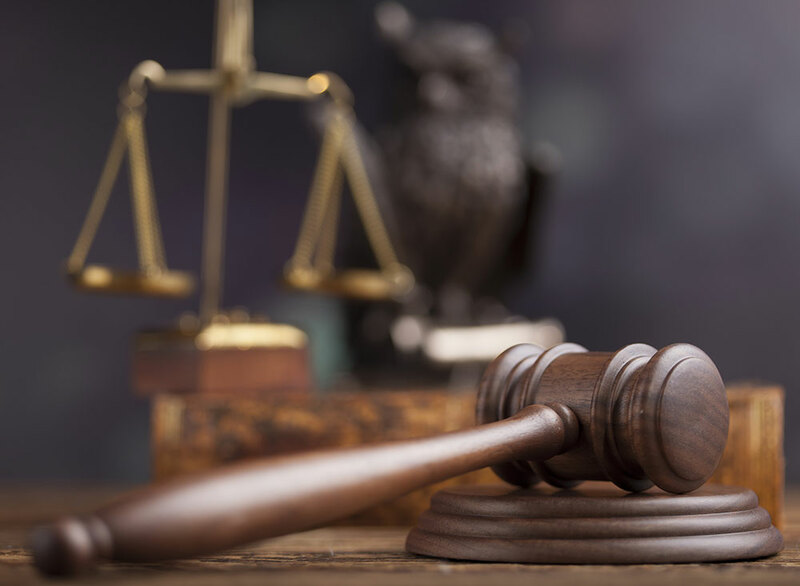 With experience in the management of judicial processes in all sectors, our attorneys prevent and resolve legal conflicts by giving practical tips that focus on the strategic objectives of our clients. Our practice in this area has a long history, with a significant number of achievements in complex issues at a local level and in arbitrations. Preparation of claims and documents, communications, reports, judicial hearings in all judicial instances in Albania.